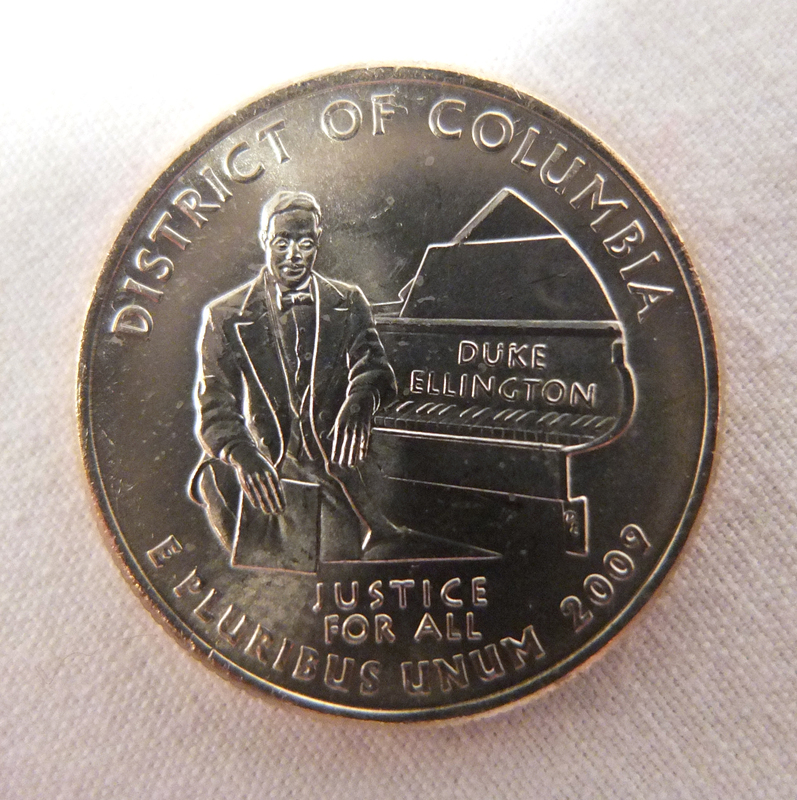 This entry was posted in African American Bronze and Silver Medals, African American Coin Designers, Duke Ellington, Ed Dwight and tagged African American Coins, Black History, Black History Quarter, black man on coin, Duke Ellington. Bookmark the permalink. thanks a lot for sharing this post with me.I look forward to more future black history events that you will be sharing….thanks again.